A co-working space for artists and creative entrepreneurs. The Artist’s Gym allows movers, creatives, and idea-makers to learn and grow as artists and people. 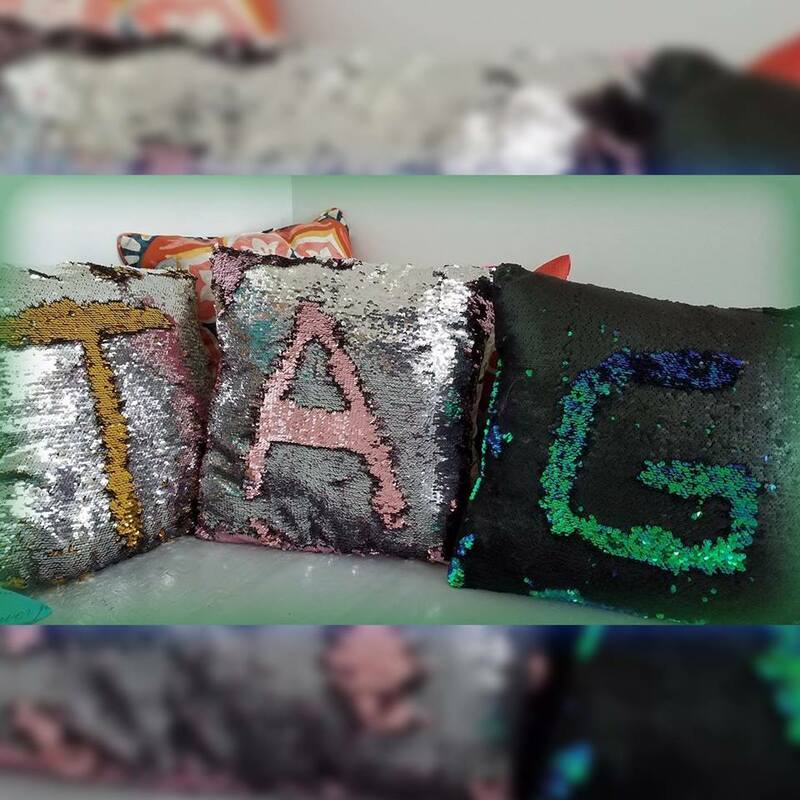 TAG provides a safe space to explore and express your inner creative spirit by giving you access and opportunities to many sources of play, and creative feedback. Our goal is to build an inclusive, kind, helpful community, focused on arts enrichment for students & teachers, and healthy self-expression of mind, body, & spirit. We believe to improve and maintain our health, and to strengthen and educate our communities, play must come first. Through dance, visual arts, music, and other creative outlets, we pursue the art of play. TAG allows you the space to do that – whether you’re a hobbyist or an aspiring professional, we have a space for you. Join us at The Artist’s Gym. Your creative spirit will thank you. 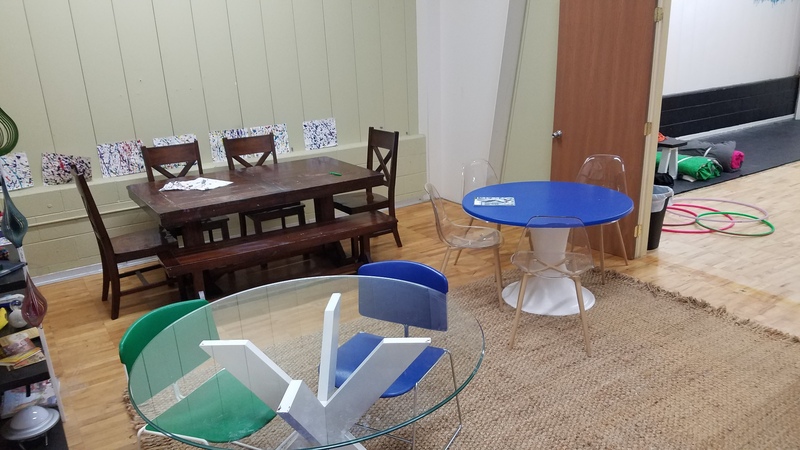 Art-based co-working space that lets you flex your creative spirit while getting the “work” of work done. Click to find out more. Take a class or join a workshop. Click the links below to see what’s going on this month at TAG. 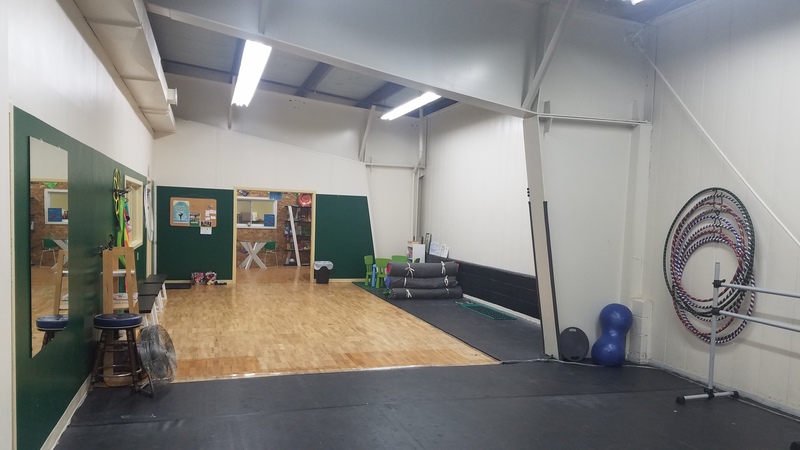 Rent The Artist’s Gym for your next party or event. Contact us here. Learn about new classes and workshops as they become available. 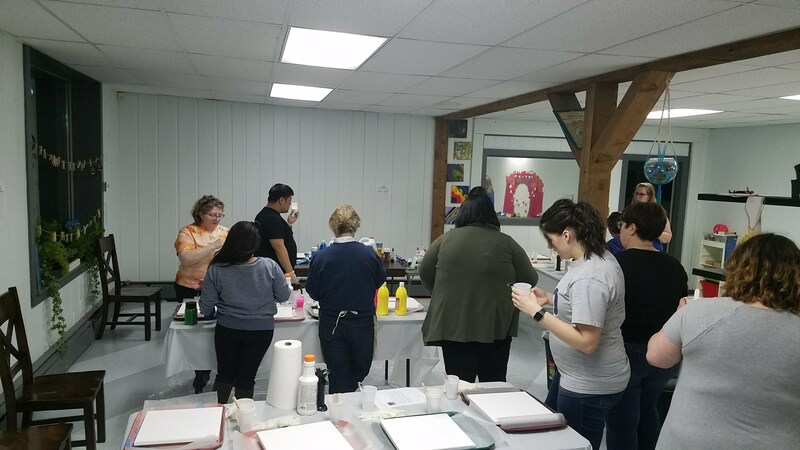 Find out about local art activities and meet-ups, and stay connected with a group of like-minded creatives. Join The Artist’s Gym newsletter today! The best way to stay up-to-date with everything going on at TAG is join our community newsletter. You'll get all the latest info and insider tips, plus access to special member-only deals. Enter your name and email and hit subscribe to join the TAG team today!